In order to cater the variegated demands of our precious clients, we are offering a wide range of Sugar Cane Crusher. The Crushers are available in different sizes like 200mm (8") dia x 250mm long (10"),225mm dia x 350mm (14") long,150mm (6") dia x 200mm (8") long with SS 304 and Cast Iron three rollers v grooved shells are mounted on En 8 shaft rolls on Gun Metal Bushes fitted in M.S. Fabricated Head Stocks.Fibre passing between the top and feed roller is carried over a tash plate to the discharge roller with maximum extraction 60-65 Extraction of Juice. 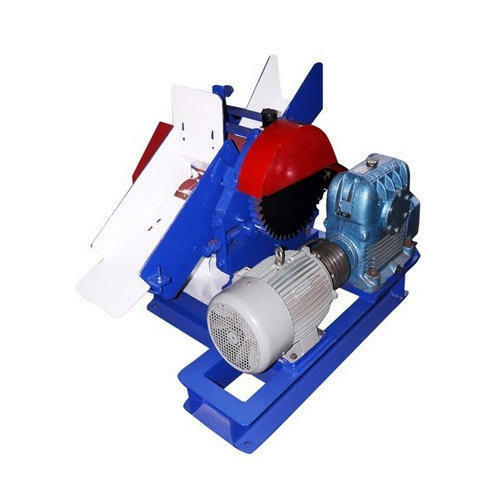 The crusher will be compete with crown pinions and driven through different ways like Reduction Gear Motor,Oil bath gear box,planetary drive and with deisel Engine. We are well-known Manufacturer, providing a range of Rapi Pol Extractor, Sugar Slurry Ball Mill, Magma Mixer, Lab Hot Air Oven etc.. All our products are getting widely acclaimed among the large clientele for their superior quality.